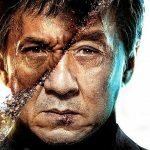 Principal Cast : Jackie Chan, Pierce Brosnan, Michael McElhatten, Lui Tao, Charlie Murphy, Orla Brady, Katie Leung, Ray Fearon, Dermot Crowley, Rory Fleck-Byrne, Lia Williams, Pippa Bennett-Warner, Sion Kuntz, Rufus Jones, Niall McNamee. Synopsis: A humble London chef with a buried past seeks justice when his daughter is killed in an act of terrorism. A cat-and-mouse conflict ensues with a government official, whose past may hold clues to the killers’ identities. Much like the characters within its premise, The Foreigner is a film stuck within its own limited scope. Slithering IRA-themed violence and one man’s coiled-spring journey of vengeance tap into a real-world sense of realism, although crippled by disjointed character beats and a far less cleverer than it thinks it is length, ultimately making The Foreigner a forgettable, if adventurously different story about worlds colliding. It’s based on a 1992 novel entitled “The Chinaman”, a reference to star Jackie Chan’s vengeful father figure being from… you know, China, and through the direction of Casino Royale helmer Martin Campbell there’s a real sense of bubbling political tension within, even if the ultimate fruit of his labour lacks resolution or convincing emotional weight. Chan plays Chinese immigrant Ngoc Minh Quan, who works as a chef in his restaurant in London. His daughter, Fan (Katie Leung – Harry Potter & The Goblet Of Fire), is killed by a bomb planted by a group calling themselves the “Authentic IRA”, which draws the attention of former IRA leader, and now Northern Ireland First Minister Liam Hennesy (Pierce Brosnan – The November Man). As the British security forces commence their investigation into the bombing, Quan stalks Hennessy for the information which will lead him to exact revenge for his daughter’s death, going as far as to blowing up structures and threatening the politician. 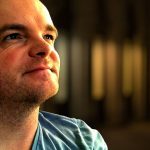 For his part, Hennessy contacts his former IRA contacts, including nephew Sean (Rory Fleck-Byrne), IRA member Hugh McGrath (Dermot Crowley – Star Wars: Return Of The Jedi), and begins to extract information that will keep him ahead of the spiral of violence coming his way. Despite offering a fairly prescient political thriller at the core of its explosive premise, The Foreigner never really gets itself out of first gear. 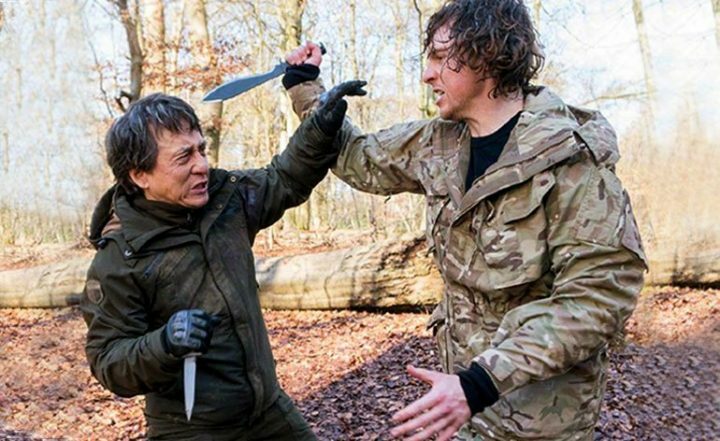 The insular development of Jackie Chan’s titular “foreigner”, Quan, as an unassuming resident in London hiding a history including special forces training (because of course! ), is brooding but opaque, lacking a real heart behind his motivations. 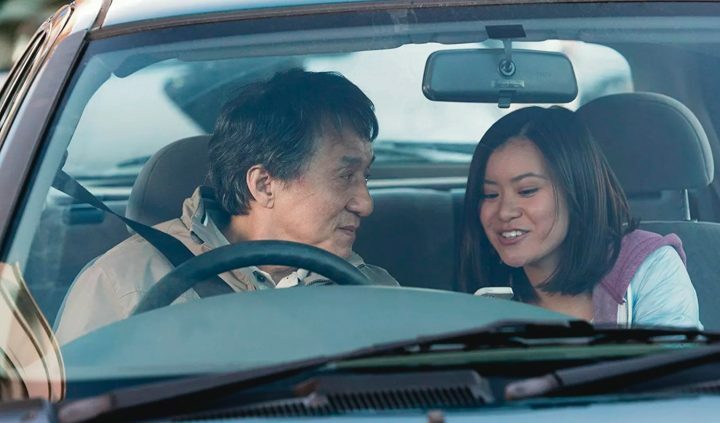 Chan is a solid actor and this is a markedly different role for him, eschewing his normally gleeful zest for action in favour of a stoic, rigidly inward figure of torment, which is something the film could have really hinged on, were it not for Pierce Brosnan’s scenery-chewing role. Brosnan’s Hennessy, himself a figure (badly) hiding a shady past, overshadows the film’s more solid revenge elements with machination-driven survival and a manoeuvring script, with Brosnan slowly but surely coming utterly undone with rage at his lack of momentum. 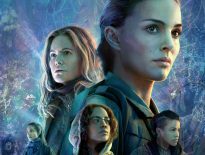 Both characters, in their own way, are eminently interesting, yet for some reason neither clicks together in this film, and I was surprised at that. The various plot strands in The Foreigner aren’t dumbed down for audiences, either, so I give Campbell and his team plaudits for that. It’s just that the tone of the film felt a little off. Flat, even, as if the sombre tone of the IRA’s historical insidiousness casts a pall over proceedings. Ostensibly the film works pretty well as an action thriller, and Campbell isn’t silly enough to totally evacuate Chan’s natural tendencies for extreme physical action – several sequences within the film are a delight of trademark Chan-ballet – but the film’s gritty, urban terror aesthetic and gradually ratcheting sense of impending collision between Quan and Harrison’s ideologies aren’t given enough permission to marinate. 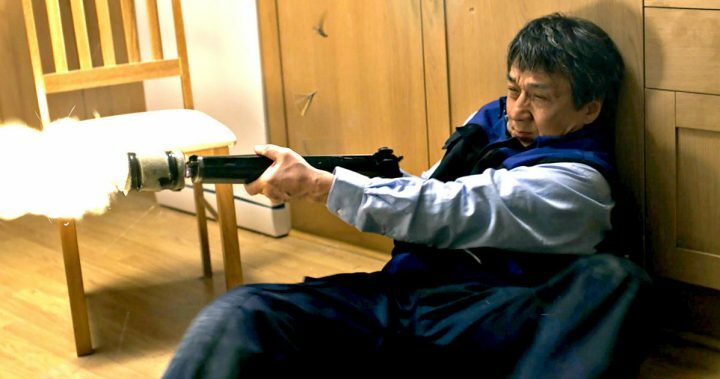 Despite Chan’s at-times moving dramatic work, his character feels so out of place within the context of the world in which The Foreigner occurs, that it fails to resonate. There’s glimpses of emotional heft here, its just that the focus of the film’s majority is given to Brosnan’s salty Irish national. As with many films of this kind, plot conniptions and twisting betrayals are par for the course. 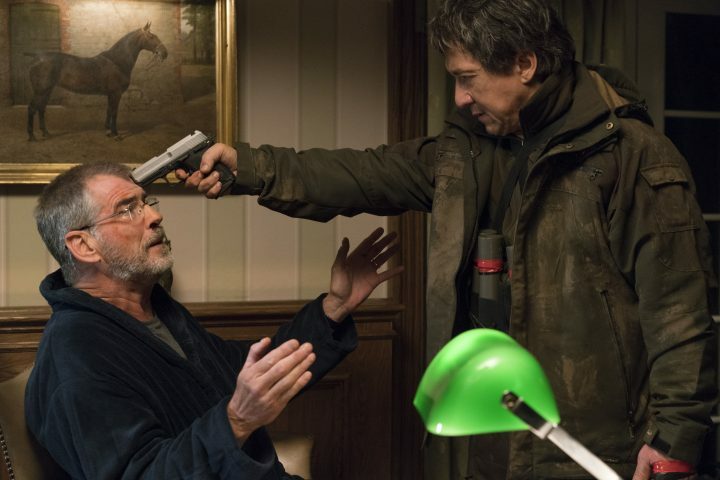 The Foreigner isn’t especially compelling with this kind of material, giving the antagonist reveals and suggestive resolutions a fatal lack of suspense or earned credibility. The performances can only elevate things so much before the house of cards begins to crumble. A daffy, hodge-podge opening act stumbles about a bit, failing to find a rhythm, before the middle act finds a groove and settles in for the requisite too-and-fro between Quan and Hennessy’s respective viewpoints. The film’s crushing final act, however, comes too late to salvage much interest. It’s strange to find such a character-driven plot concluding with a tense ticking-clock climax, given the preponderance of slowly unwinding story points beforehand. 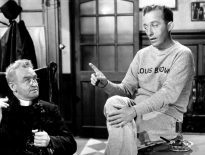 Sadly, The Foreigner isn’t the best film of its kind to come down the pike. 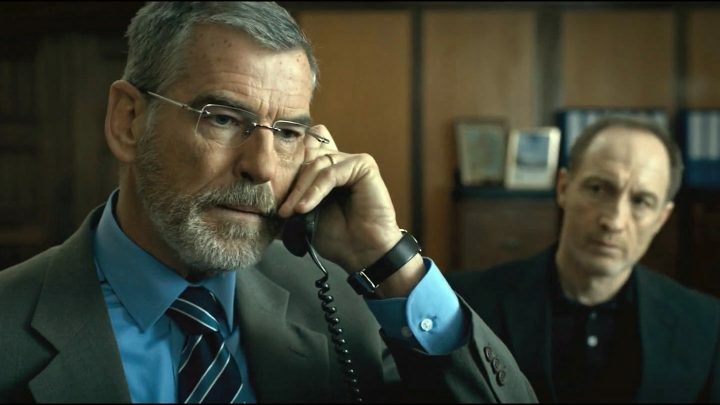 Neither Brosnan or Chan are bad, nor the rest of the supporting cast (including a terrific Dermot Crowley, Game Of Thrones‘ Michael McElhatten, and Orla Brady), but rather Campbell’s quiet-toned direction and the screenplay’s indifference to the lead character’s motivations. Brosnan offers far more than Chan is able but even he can’t muster the presence to overcome an indecisive movie. The Foreigner is entertaining in the moment but, like many of its ilk, is unmemorable. Your last sentence really sums it up for me. I enjoyed it while I was watching it, especially Chan’s performance, but when it was over it was difficult to recall much of it at all.